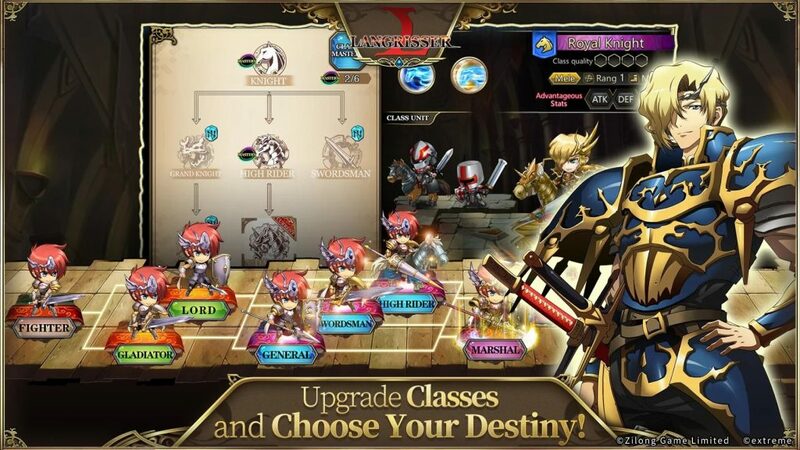 The Legendary JRPG strategy game is back? Let’s look back on the journey of nearly 30 years of development of this game. Langrisser is a Japanese-inspired RPG masterpiece released on April 26, 1991, for Mega Drive. The game consists of 5 sections with content closely linked together. Since then, the game has released many other versions for PC, Sega Turn and many other devices. 2019 is the year to mark the return of this legendary game when the iOS and Android version is officially released by ZlongGames. This is really good news for fans of strategy games and Langrisser fans like me. 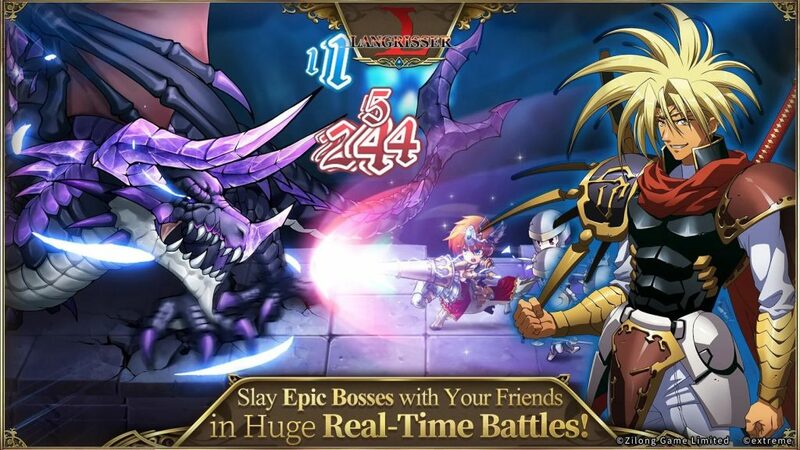 The mobile version retains the plot of the old five Langrisser parts. The content of the game revolves around the battle between the god sword Langrisser and the dark sword Alhazard. The Langrisser sword represents justice, light, and honesty of mankind, overseen by the light goddess Lushiris. In contrast, Alhazard represents the chaos, human desire, which is control by Chaos. The battle of these two swords has no end. They always exist in parallel, like light and darkness, day and night. El Sallia is the kingdom affected by the gods. Since ancient times, all people know that the holy sword Langrisser gives unlimited power to anyone who uses it. In the past, many battles broke out because of the ownership of this sword. Much blood has fallen, many people have fallen. In the end, royal lineage people are legal guardians of the sword. But the story didn’t stop there. Kaiser Digos of the Dalsis Empire attacked Baldea kingdom with power and cruelty. He has overwhelming numbers and easily defeated Baldea, taken the holy sword Langrisser. The king is dead. Prince Ledin was lucky to escape the attack, beginning his journey to regain his holy sword and avenge his father. 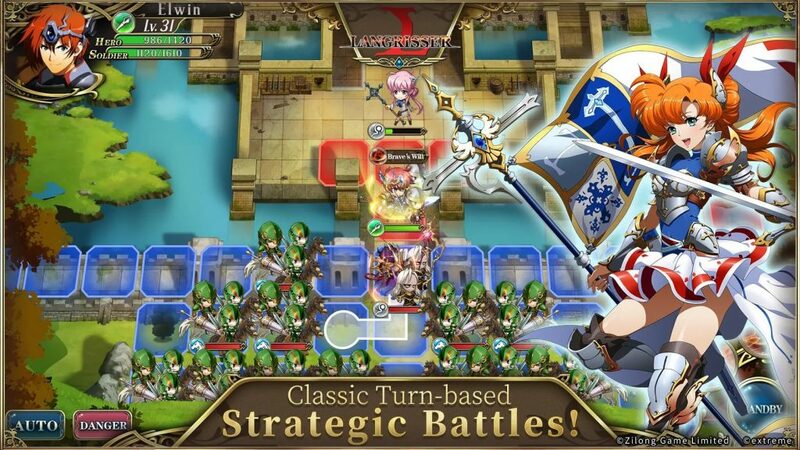 Langrisser APK is a great combination of strategy and role-playing game. With turn-based gameplay, you and your opponent take turns attacking or defending, depending on your tactics. You can move units on the map to create an advantage before the opponent. The position of a unit is a very important issue. Because each unit in the game is limited the moving range and attack range. When you touch a unit, you can see the blue area indicating the moving range, the red area indicating the attack range. The rule is very simple. You will win if you destroy the opponent’s entire formation, or you lose if the opponent does the same thing. As a leader, you need to calculate a reasonable strategy, consistent with the terrain and tactics of your opponent. After each match, you will receive lots of rewards and experience points. Elwin (SSR): Increases 30% damage at the start of the match. You have a 60% chance to heal HP after the battle. Bernhardt (SSR): Reduce 15% Attack and Defense of enemies. Lana (SSR): Increases 30% damage at the start of the match. Increase 1 attack range. Altemuller (SSR): In the next three turns, the damage increases by 10%, while reducing the opponent’s damage by 5%. Cherie (SSR): Princess of ancient Kalxath Kingdom. When there are no nearby allies, increase by 25% in damage and defense. Gernier (N): There is a skill to block attacks for allies, used as a tanker in the early stages of the game. Almeda (N): Healing for allies. Jessica (R): Magicians, able to heal and increase damage to allies. Lance (SR): The damage is good at early game. Scott (R): Of the Cavalry class, nothing stands out. Langrisser has stunning 3D graphics, vivid images. The game retains the style of the previous series of video games, but there have been many improvements. I was impressed with the effects of the character in the battle. Besides, the sound part is also appreciated. Music section and the voice of the characters made by famous Japanese composers. In particular, you can choose English as the voiceover language. In addition to the above, the game has many attractive features such as PvP, guild, copy, upgrade characters, … 300 level will be a long adventure that any player who loves Langrisseralso want to go through. If you have questions about this game, leave a comment below the article. 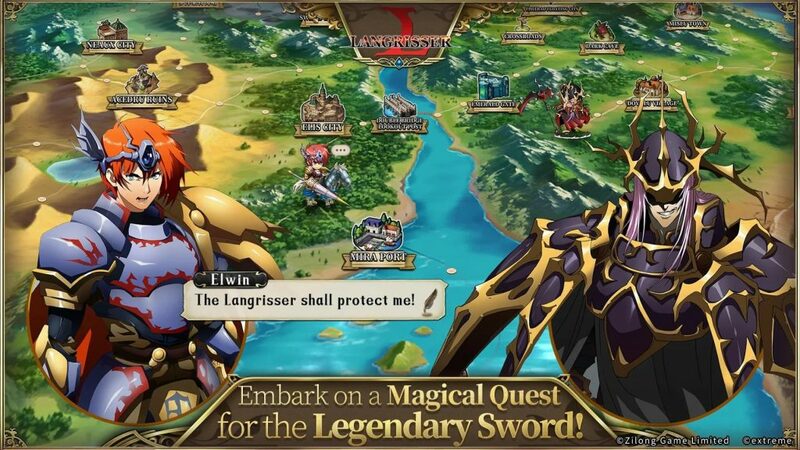 Langrisser APK is ready to download!